TS Degree Lecturer Hall Ticket 2018: Telangana Residential Educational Institutions Recruitment Board is going to Conduct TS Degree Lecturer Examination 2018 on 14th, 15th, 16th, 17th February 2019. TREIRB has recently released the Recruitment Notification for the DL of 466 posts and a huge number of candidates are applied for the Recruitment to get the job. 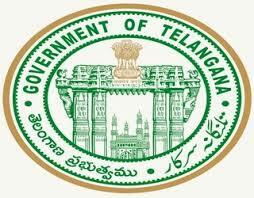 TS Degree Lecturer Dl Hall Tickets are available on its Official website treirb.telangana.gov.in. 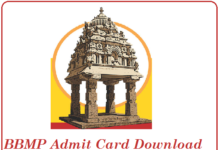 Candidates who are waiting for TS DL Admit Cards 2018 are requested to download the TS Degree Lecturer hall tickets. Log on to the Official website treirb.telangana.gov.in. 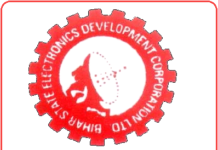 Search for TS DL Admit Card 2018. Enter Your details like Registration ID, Password. Download the Hall Ticket and take print out of the Admit card for further use.